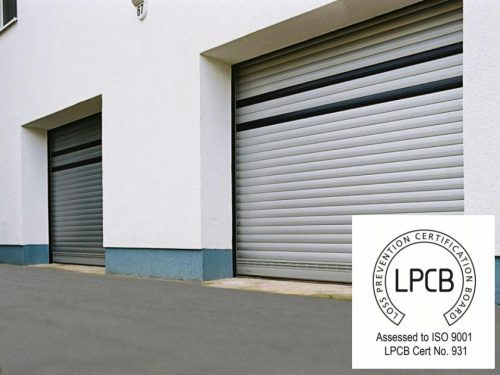 Roché offer a wide range of Loss Prevention Certification Board and Secured by Design products, with security ratings between SR1 and SR4, according to LPS 1175 Issue 7. 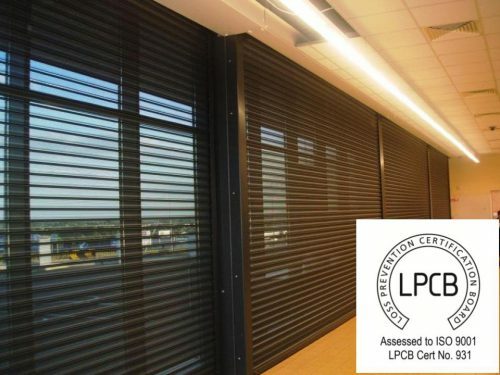 The Loss Prevention Certification Board (LPCB) is the world’s leading certification board in the field of security accreditation. 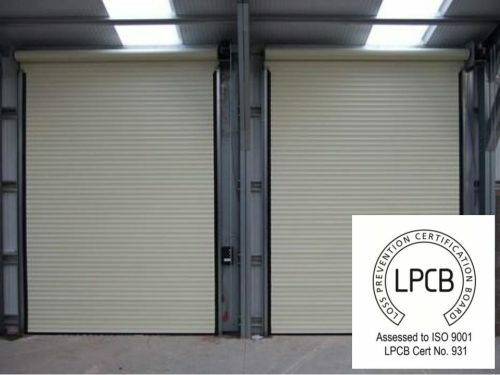 Its approval provides assurance that a product has passed a strict set of independent tests and assessments set by a panel of experts in the field. 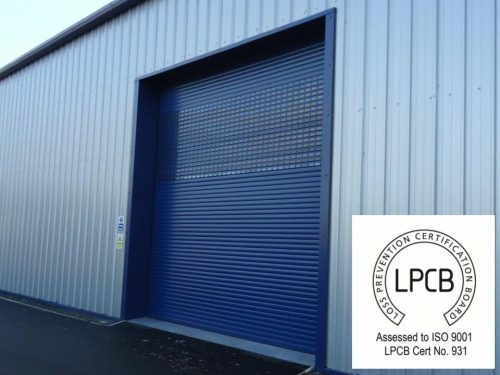 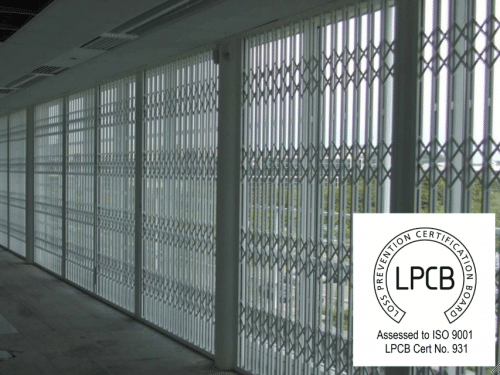 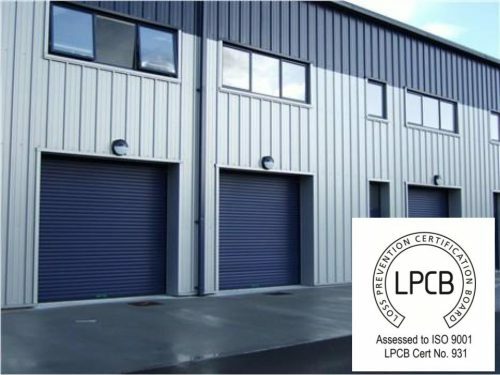 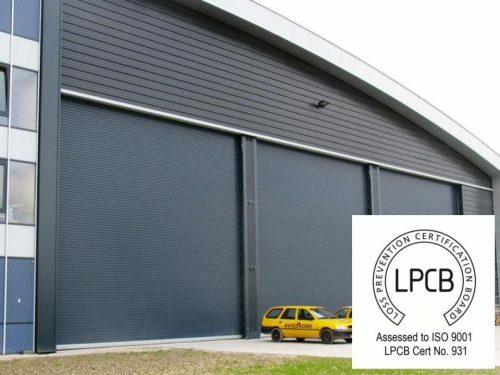 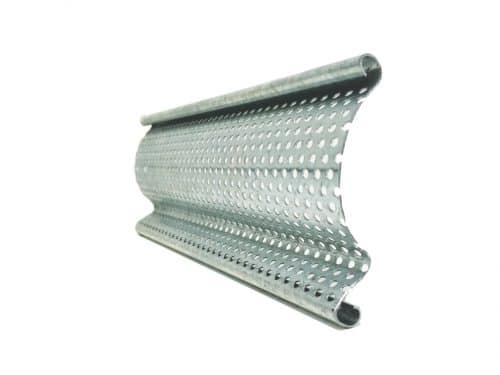 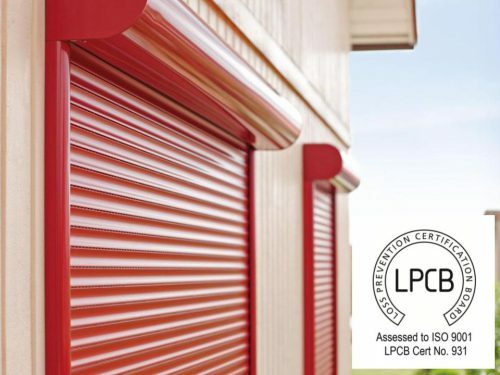 As a result, LPCB certification is internationally recognised as a mark of quality and is chosen by governments, regulatory bodies and others requiring assurance of quality, safety and security. 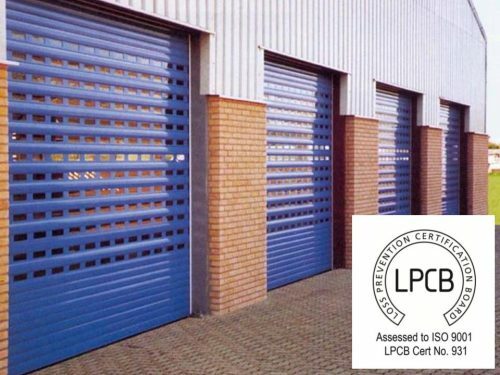 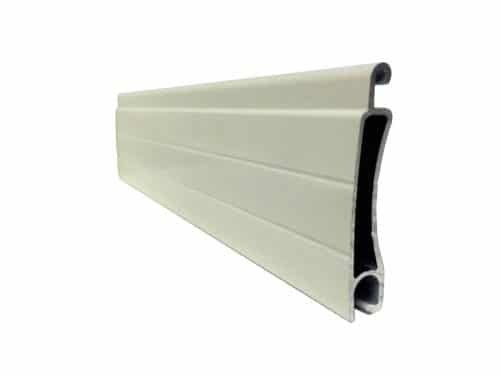 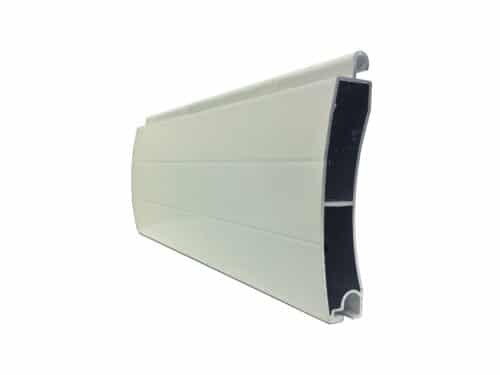 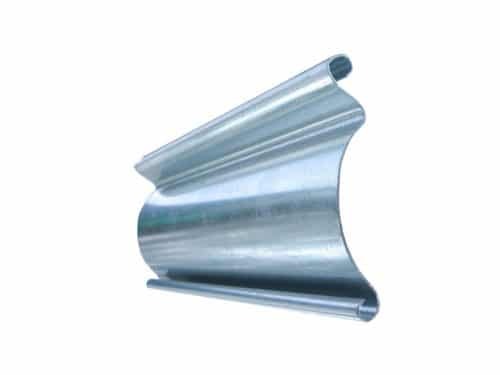 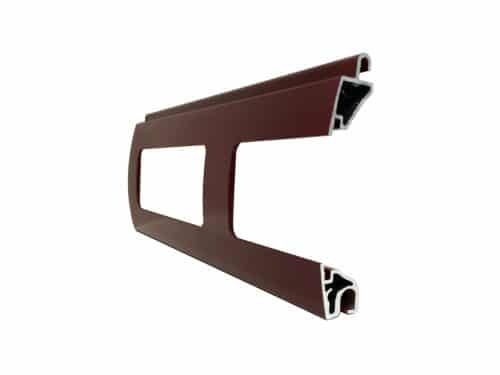 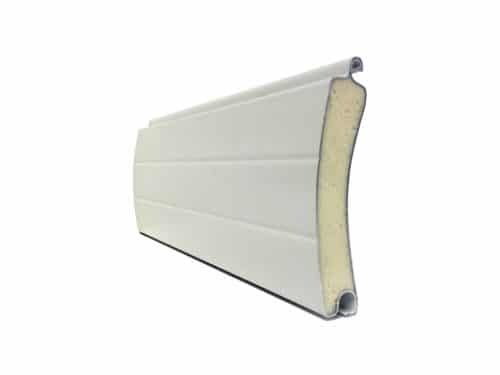 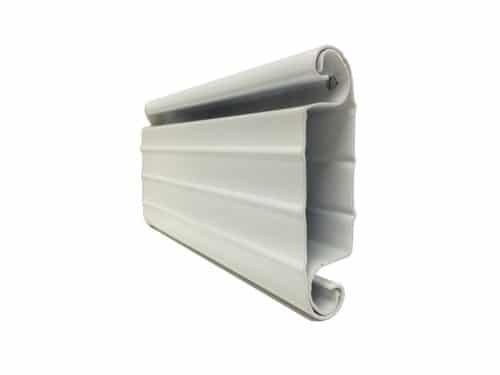 All products have been tested according to the LPS 1175 standard. 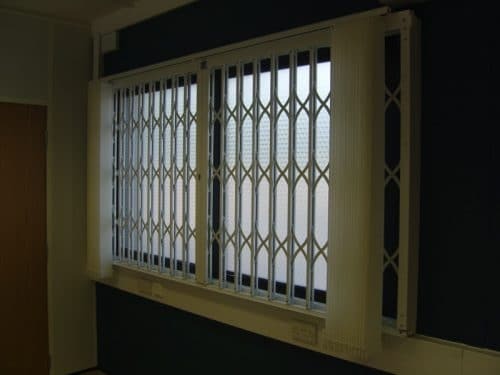 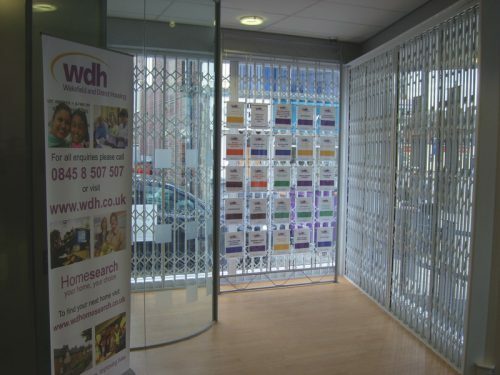 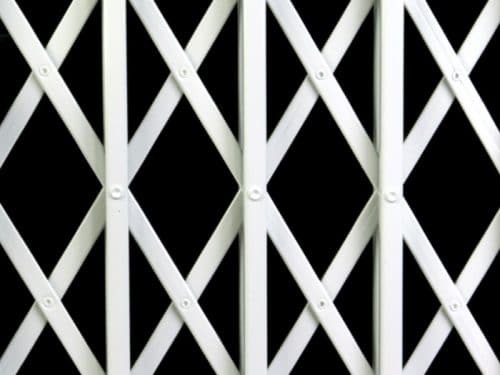 Secured by Design is a Police Preferred Specification which aims to reduce crime through design. 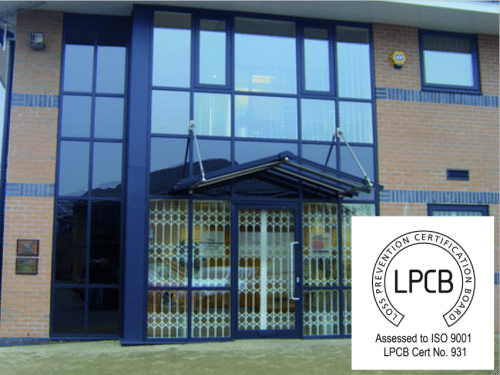 While it is possible to gain Secured by Design status without passing the LPCB tests, all of Roché’s Elite products have received accreditation from both boards. 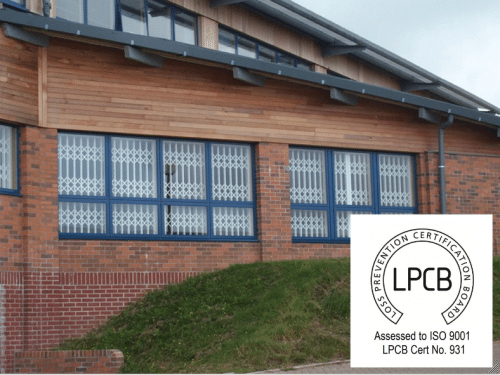 For more information on certificate numbers please contact the Roché office.